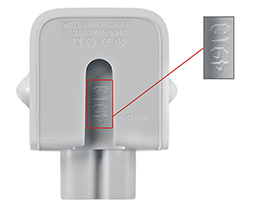 Apple’s AC Wall Plug Adapter Recall Program is valid for “wall plug adapters shipped from 2003 to 2015 with Mac and certain iOS devices, and were also included in the Apple World Travel Adapter Kit.” The wall adapters created for Continental Europe, Australia, New Zealand, Korea, Argentina and Brazil may suffer malfunction and shock people. This is quite the risk and Apple decided to recall all of these adapters. How to recognize these adapters? How to get a new adapter? 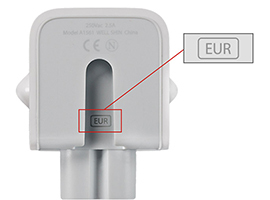 Exchange your faulty adapter at your local Apple Store or an Authorized Apple Service Provider.